Situated at the bottom of Warden & Galley Hills, we offer hacking in a location with direct access to extensive bridleways avoiding the need for all but the most minor road work. Our rides go from the most leisurely to a lovely canter — we have the ride to suit you! Complimentary Coffee and doughnuts before and after. A great introduction to the wonderful world of horse riding. Learn how to groom and prepare your steed for a ride. 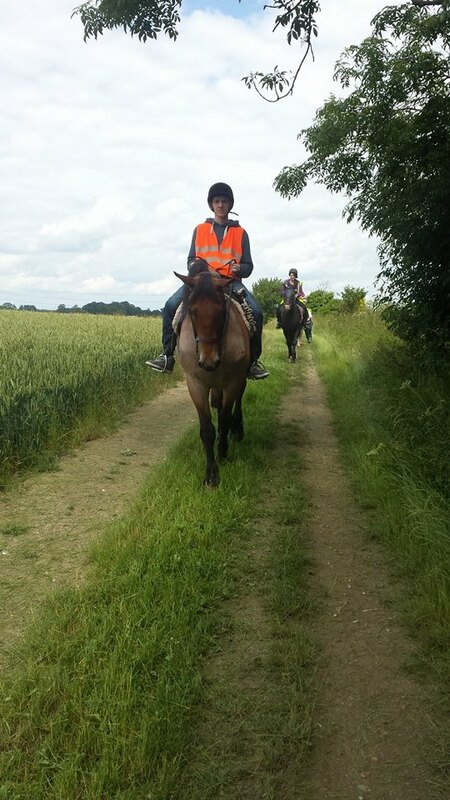 Enjoy a riding lesson and scenic ride over the beautiful Chiltern Hills. A must for anyone wishing to take up this popular outdoor activity!. The event lasts around two and a half hours including around 90 minutes of riding time. 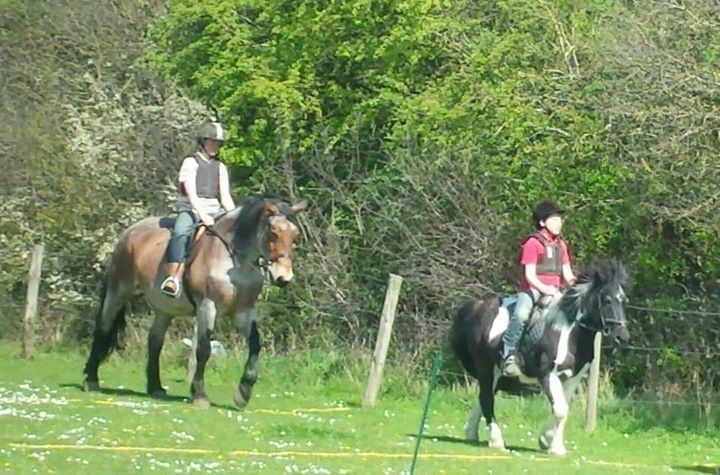 This is suitable for complete beginners who have never sat on a horse or only ridden once or twice . The day includes a riding lesson where you are taught the basics on how to walk and steer you horse. A hack over the Chiltern Hills. Minimum age 13 years old. Ride through the countryside with views across Bedfordshire and the Chiltern Hills. Stop off for lunch at the pub. For the more competent rider that can at least walk and trot by themselves and learning to canter. Evening hacking is available during the months of April – October. Please call to check times and to book. We operate hacks for both experienced and inexperienced riders on Tuesday, Wednesday & Friday. Join us on the Chiltern Hills — a Site of Outstanding Natural Beauty. No road work needed as it’s all bridleways. Please ring the office for further details. Please call the office on 01582505040 between 9.00am and 4.00pm to make a booking.